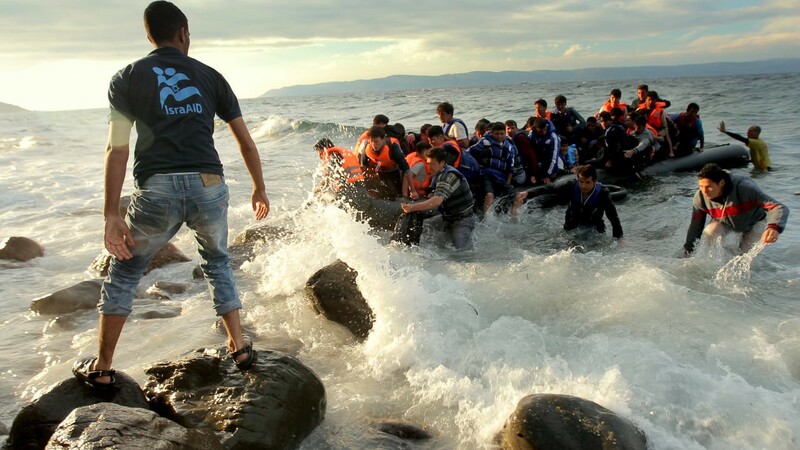 When thousands of Syrian refugees arrived on the shores of Greece, Israeli doctors and nurses, both Arab and Jewish, were there to help. 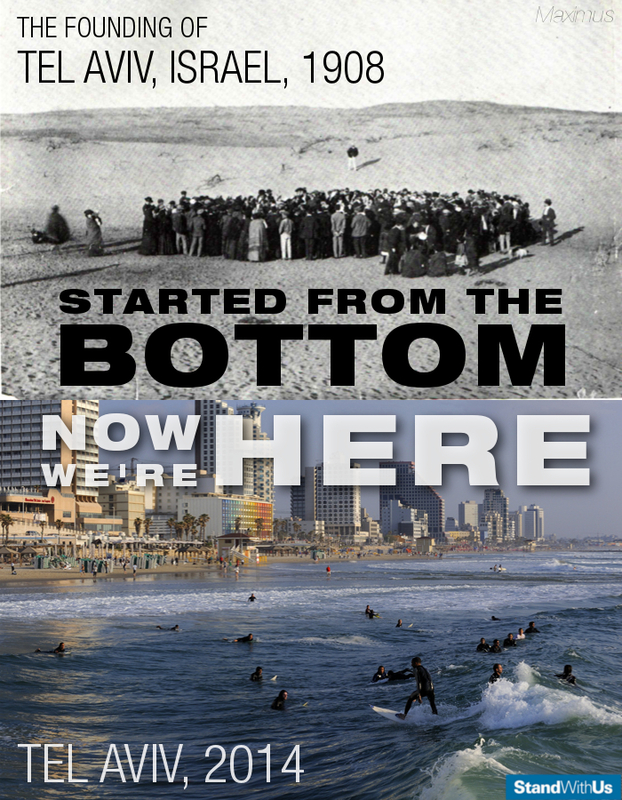 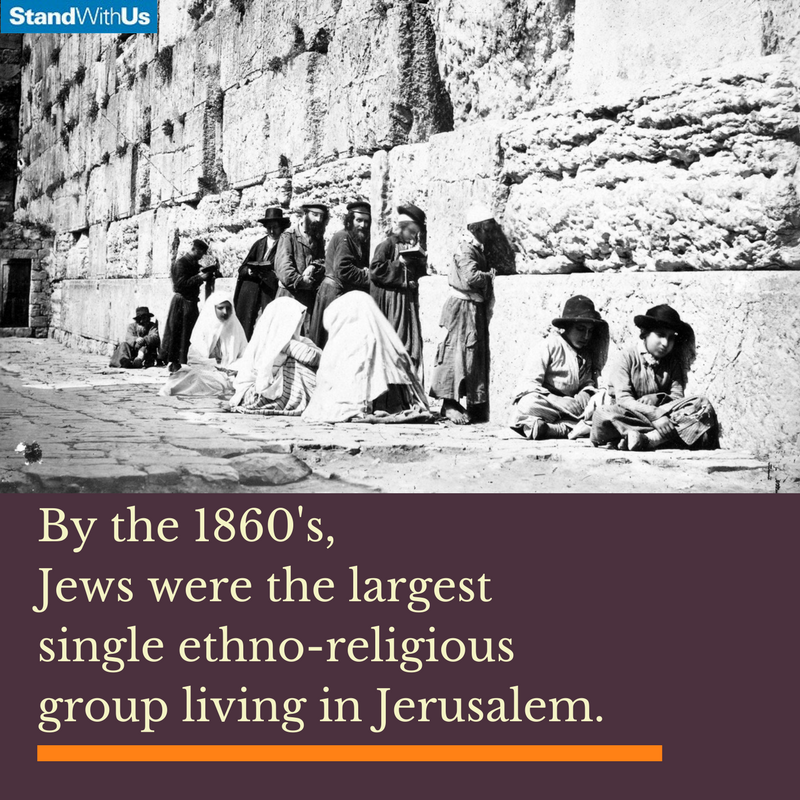 Jews are indigenous to Israel, and once again became the largest group living in Jerusalem in the 1860s. 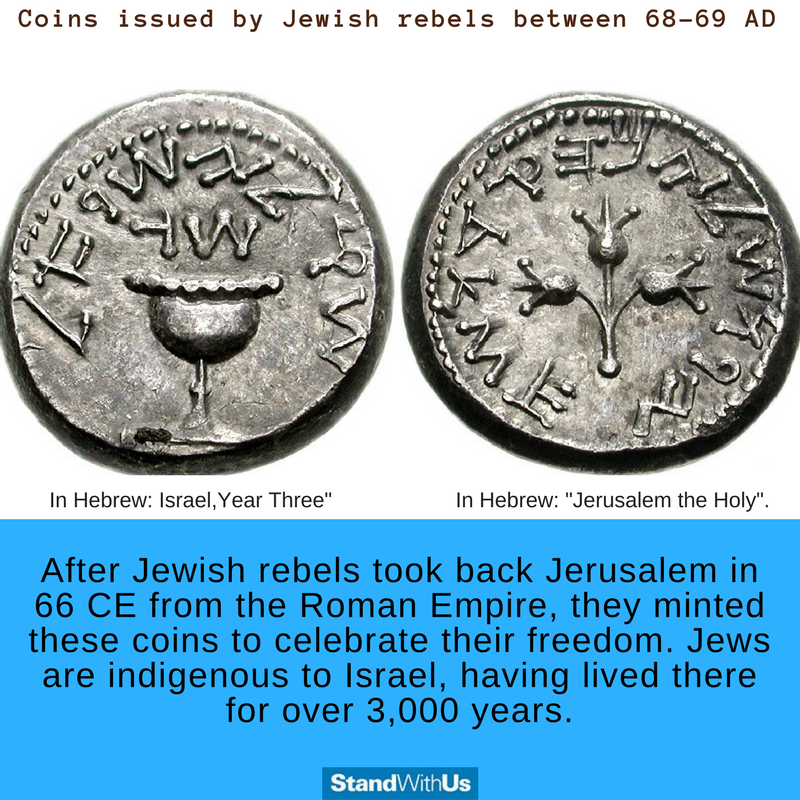 Fast fact: these coins and their motifs inspired modern day Israeli currency. 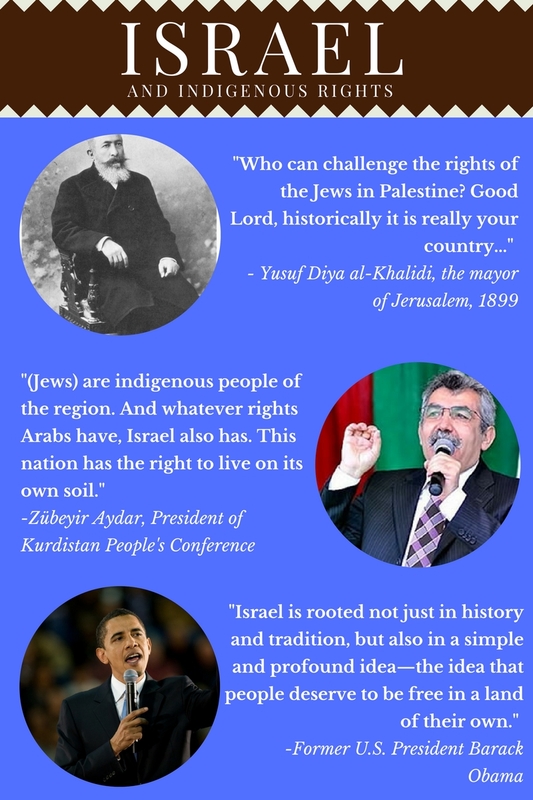 The Jewish people have a long and rich history in the Levant, especially in the city of Jerusalem. 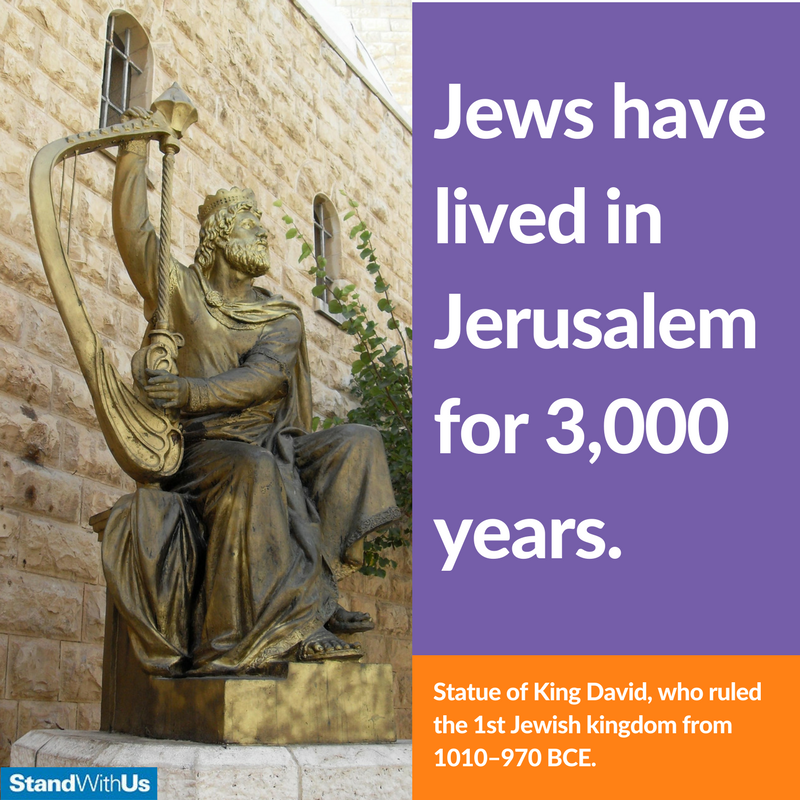 Despite suffering oppression and expulsions, Jews have lived in Jerusalem and the surrounding area for 3,000 years.